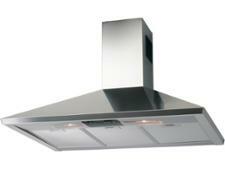 Samsung NK24M5070CS cooker hood review - Which? 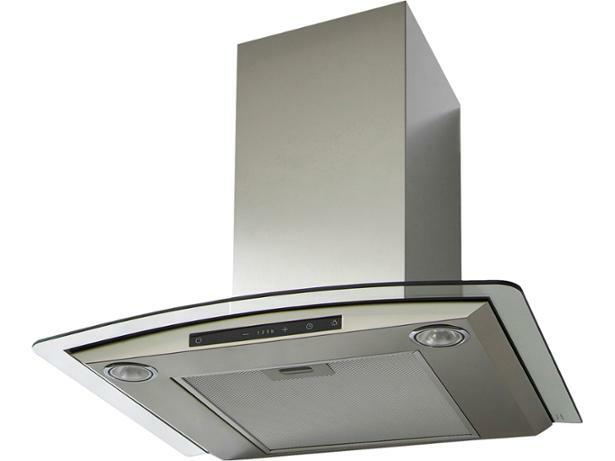 The Samsung NK24M5070CS is a glass and stainless-steel chimney cooker hood with big claims for its ability to extract steam and odours. 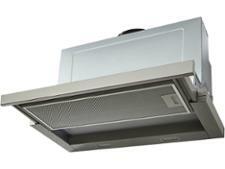 Find out whether this reasonably priced and smart-looking cooker hood can banish unwanted steam and smells in double-quick time by reading our full test lab review.